From Aphra Behn to the angry young women: A top ten of the UK’s women playwrights for International Women’s Day. From Aphra Behn, the first British woman to make a living from writing, to today’s new wave of angry young female playwrights, are women finally breaking through the theatre’s glass ceiling, or have they always been there? 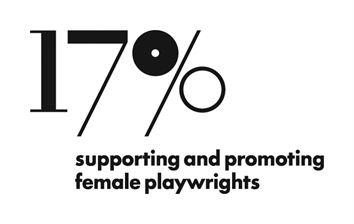 A talk given by Sam Hall, playwright and founder of 17Percent, an organisation to support female playwrights. Thursday 8th March 7.30pm at Rochester library. 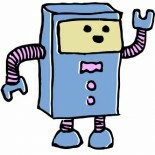 This entry was posted on 22/02/2012 by Creatabot in Creative and Art Events and tagged creatabot, creative, ezine, female, International Women's Day, Kent, Medway, playwrights, public talks, Rochester, Rochester library, South East, talk, webzine, women, writing.